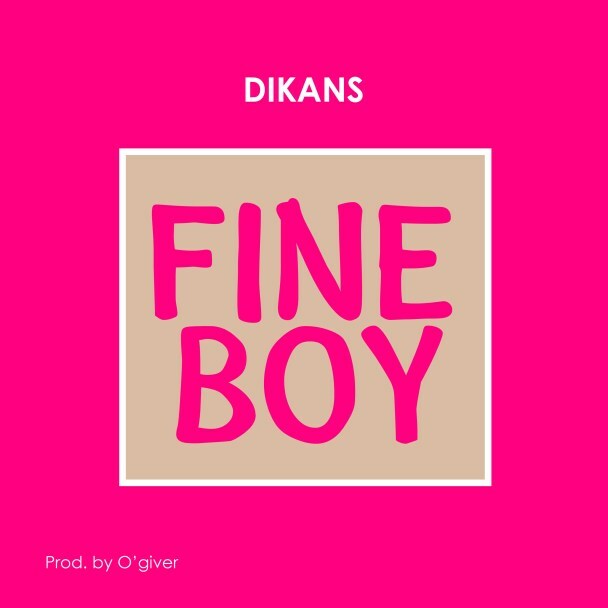 After the release of his last effort, ‘The Prayer’ 3 years ago, Dikans Asamba returns with another fresh tune to specially celebrate his new age as he turns a year older. The track which is produced by O’giveR is titled ‘Fine Boy’ and for the multi-talented Dikans, the single is feel good song inspired by all the great things that has happened in his life in recent times. Download and feel the vibe!